To get this all out of the way at the end of Shinji's message is says "January 8th, 2009"
The Tower of DRUAGA -the Sword of URUK-! At the intersection of destiny, lies the tower of truth. "Why do people climb the Tower for the things they seek? It has been 80 years since the legend of King Gilgamesh. The impregnable walls of the Tower of DRUAGA have returned again, along with a new evil force. Jil and his legendary band of followers must journey to the top of the Tower of DRUAGA, defeat the evil forces that lie ahead of them and obtain the mysterious treasure known as the "Blue Crystal Rod." However, Jil might lose everything in the process. And what is his beloved Kaya seeking? And what could she possibly wish for once they obtain the "Blue Crystal Rod?" Kai’s request shrouded in ambiguity, Jil will have another chance to work towards completing his destiny and ascend the Tower. With his hopes and aspirations seemingly slipping out of his hands, Jil must rise to the challenge once again on this never-ending adventure." 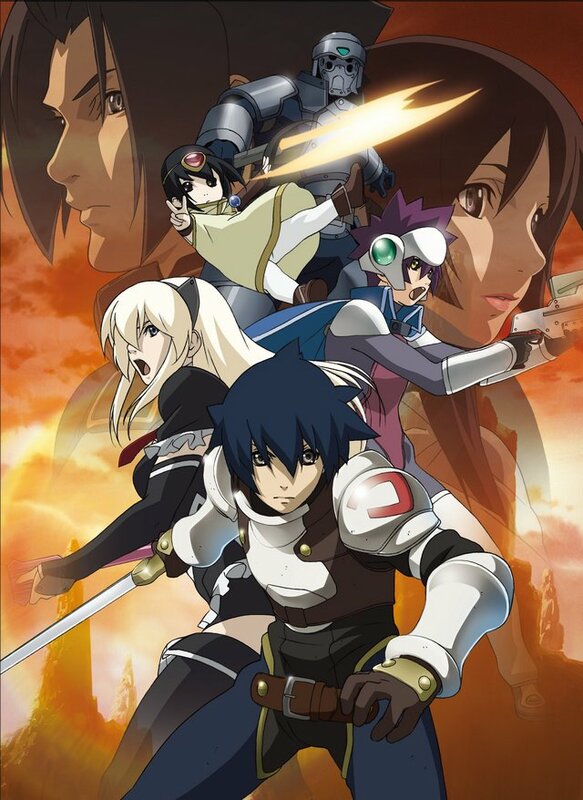 The Tower of DRUAGA - the Sword of URUK - comes to crunchyroll.com on January 8, 2009! Go to the "Tower of DRUAGA - the Sword of URUK" page to see an exclusive trailer for the new series. 27 / M / Australia! who is the little girl with them who looks like kayaa?